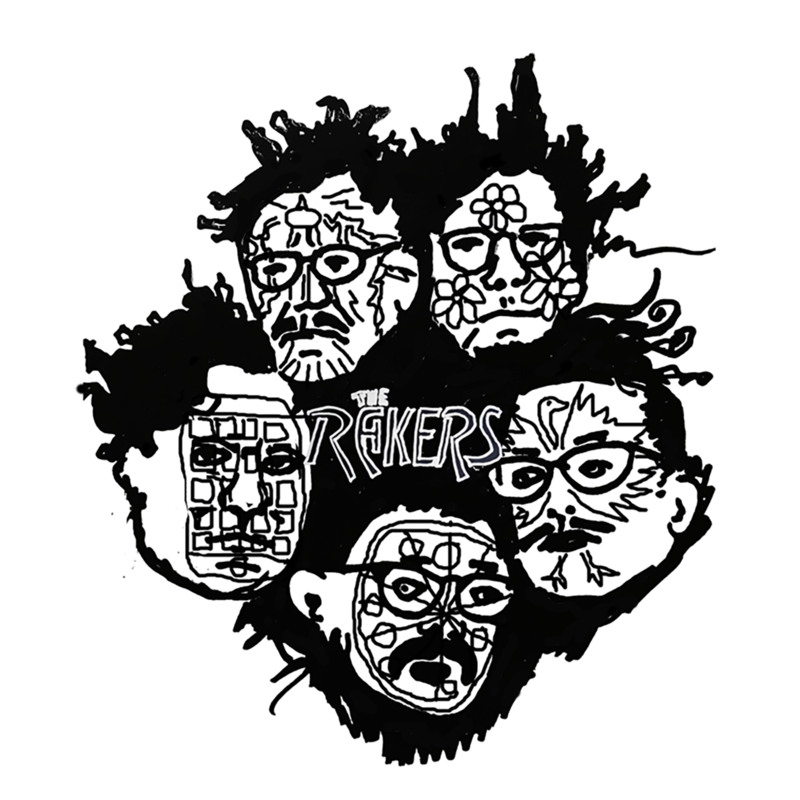 The Rakers deliver a mall pizza slice of small-town rock’n’roll, greasy with dreams and broken hearts! “Little Death Ray”, animated by Alex V. Cook. “You Killed My Love”, directed by Alicia Hawkes, starring her and our own Anna Byars.